Have you fallen off the wagon? Is your gym card gathering dust in the bottom of a bag somewhere (wait, have you even seen it this year?) Are you just stuck in a rut and need a helping hand to get your mojo back? Are the days you ‘can’t be bothered’ outweighing the ones you can? Maybe, like me, you’ve suffered an injury and just cant get back into the gym flow you used to have? We’ve all been there and its entirely normal (in fact I would think it strange if you didn’t have days like this!) but what makes us a better, stronger and happier person is how we overcome these challenges. Use some or all of the steps below to keep your motivation going through the hard times and until you start to notice results (then you won’t need the extra motivation!) However, like a vicious circle, when your motivation dips again (and naturally it will!) revisit these motivational tips and start the cycle again. Make a plan and write it down. If you struggle with motivation then write a weekly planner of what daily activities or exercises you are going to do and when. Then stick to it! Writing a plan beforehand means you can tackle busy schedules, childcare issues or whatever excuse you normally use to get out of going! I write down what exercises I’m going to do or what classes I’m going to throughout the week and that gives me the determination to complete them. Book into your favourite class and you will find yourself actually looking forward to going. Alternatively, find an online workout you’ve seen, write the movements down and put it in your diary for the day you are going to do it. This will give you focus. If you’ve planned exercises, workouts or classes you like doing then your energy and motivation will stay high. It could be a photo of you from your better/worse days, a photo of an icon that has a body part you love or maybe a photo of that beautiful greek island you booked for your summer holiday that you’re desperate to look your best in a bikini for. Put it up somewhere, anywhere you will see it daily and look at it. Every time you look at it remember all the thoughts and feelings of why you put it up. Its mainly a girl thing but we’ve all been there! Buying a new outfit for anywhere gives you a buzz, because lets face it, if you look great, you feel great! It works the same in a gym kit too, I promise! Go shopping or order online but importantly, find a brand you love and a fit you feel confident in. Try on endless amounts of gym kit till you find one that’s right for you and makes you feel good. I promise you, you won’t want to wait to hit the gym to show it off. Victoria’s Secret and Lululemon have amazing gym leggings that hug you in all the right places, they will literally make you feel like a goddess and although it can be pricey it’s so worth it! I can take on the world when i’m wearing my Victoria’s Secret tights! Book into a class ahead of time and commit to it. You can’t let the class down! Our motivation struggles are often about just getting to the gym, often once you’re there you will enjoy yourself. So booking into the class and not giving in to yourself and unbooking should overcome this. It works the same if you tell a friend or post it on your social media (a huge taboo I know, but hey, its your account!) Tell them you are going to the gym at (time) to work on (exercise). It creates accountability. I know that when I tell my colleagues at work that I’m going to the gym at 7am the next morning the thought of seeing them after and admitting I didn’t go is way worse than just going! Silly but it works. 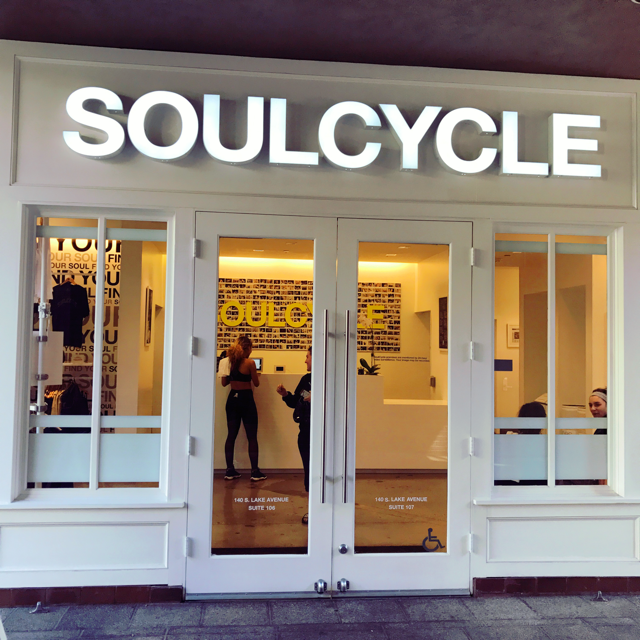 Booking into my favourite Soul Cycle class early morning always gets me out the door! If you find an exercise activity you love, you will find that your motivation will hardly ever slip. The reason? You are not only doing it to change your body but you do it because you enjoy it or love seeing friends at the class, exercise is just a by product! I absolutely loved my pole dancing classes, even after a night flight home and minimal sleep, I was the first one there to the class that evening because I enjoyed it. Trial different things and see what works, or perhaps you know you have a talent for a certain sport. Find a group or a class and go for it. You won’t regret it. Going with a friend will mean it’s more of a fun, social occasion then just slogging it out in the gym. It can be fun and you can chat in between sets or if you’re like my gym buddy laura and I then it can be great friendly competition where you both push each other to be better! Laura and I half way through a hiit workout! If you’re stuck in a gym rut or maybe reached a plateau, then why not hire a personal trainer. Let them plan a fun session for you that works towards your goals. If it’s a little out of your price range, I recommend having a personal trainer once a month. Write down what you did in the session and if its an all-body workout, do that again 3 times a week, eventually upping your weights or shortening your rest time. If it’s a one-body part session, repeat it weekly. Then when you see them again you can learn something different and carry on the monthly cycle. Most people feel extremely motivated after a session with a good personal trainer. If you really dislike the idea of a personal trainer then why not plan a workout yourself with exercises you like doing or have seen and want to try. Trying something different that your body is not use to is great for it! It keeps it guessing and will help you see results quicker. Try different set ranges, rest times, supersetting exercises or try out different equipment to keep you motivated and engaged. Get to that squat rack or gym class early in the morning before you have time to talk yourself out of it, make excuses or change plans because ‘something popped up!’ Simple. Why not sign up for a challenge? Even talk a friend into doing it with you. It will change your focus or motivation and that itself can be quite refreshing. Training for a challenge will help you become stronger, fitter, faster or healthier and doing it with a friend will make it more fun! There are so many events to chose from. Distance running, multi-sport challenges and obstacle courses attract thousands of people every month. There is a challenge out there for everyone! Have a look online for something in your area with plenty of time ahead to train and prepare. Why not challenge yourself for a charity and have that extra feel good factor when your done! This is the main motivational tool I use on the days that I really lack energy and focus. I’ll make myself a cup of tea and sit down with a fitness magazine. I can almost guarantee by the time I have finished my tea, I am raring to hit the gym with an exciting program for the day, one that I just can’t wait to complete!! My personal favourite magazines that inspire me are: Women’s Health (UK), Men’s Health (UK), Muscle Fitness & Hers (USA) and Shape (USA). Following fitness accounts on Instagram also have a huge influence on my motivation too. Looking at new workouts, seeing other people going for it or the popular motivational meme helps in a big way. Have a look at some popular hashtags like #Fitfam and #Fitspo and maybe get involved in some posts yourself!! Not to mention all the inspiring workouts and vlogs on YouTube, where the content is endless, whatever your chosen activity is. Being part of some small facebook groups with like minded people motivate and inspire me to workout also. We share tips and new workouts, as well as asking for help when needed (like healthy restaurants in certain areas or tried workouts recommended). Some of the people that inspire me the most I don’t even know! When it comes to health and fitness, motivation is particularly important to me. 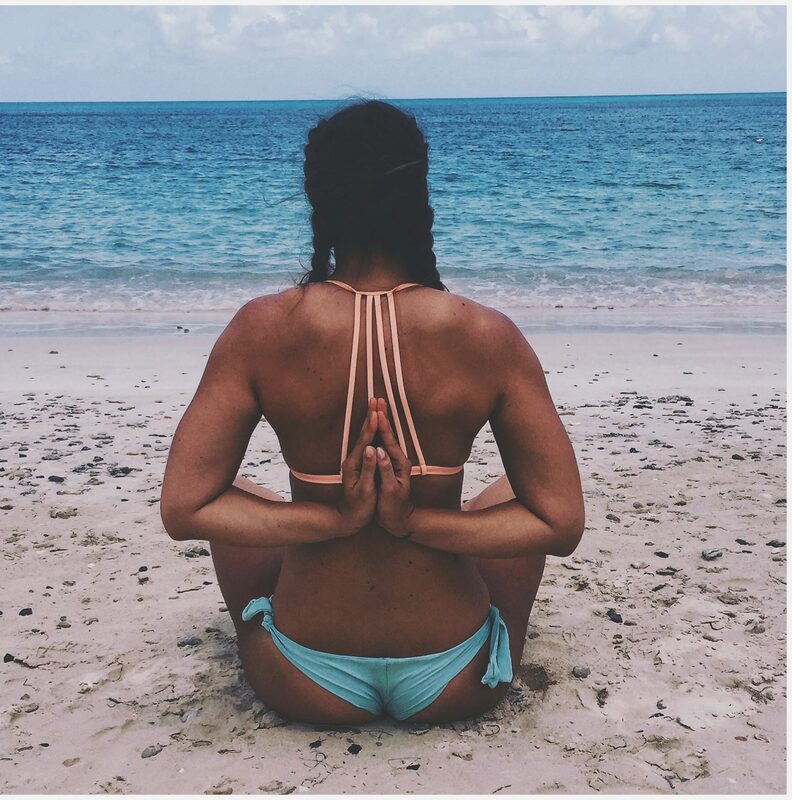 If this blog post helps just one person overcome a period of demotivation, be it one day or one month, then I would have achieved something. I would love to hear your feedback, have I left something off the list that motivates you? Let me know! Follow me at @Lilfitmiss on most socials, and if there is anything I can do to help you on your fitness journey don’t hesitate to message me! !